We approach each job as a problem to be solved, rather than relying on one-size-fits-all “cookie-cutter” solutions. We work with the each customer to design a system that meets their needs and budget. We recognize that every home and commercial space is different and we have experience installing and maintaining a wide variety of heating and cooling products in small, medium and large environments. We offer only the highest quality systems. Correct design, installation, and maintenance of your custom centralized system helps maximize the return on your investment. We feature ducted, duct-less, and high-velocity mini-duct systems from the most respected manufacturers. Sophisticated load-analysis software allows us to set up a zone-specific system that is energy-efficient and comfortable. No other single system in your home plays a larger role in your comfort or how much your utility bill will be than your heating system. We specialize in cost-effective, high-efficiency air conditioning and heating solutions, including natural gas, oil and electric furnaces and boilers. 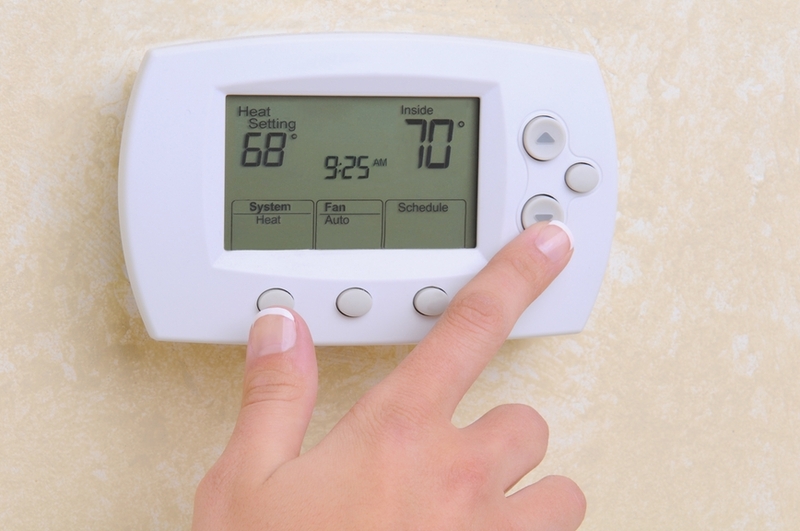 We can also install or repair your home’s high-efficiency central air conditioning system to keep your whole house comfortable while keeping utility costs low. Whether you need full or partial HVAC system replacement or energy efficient installations, our experts can deliver. 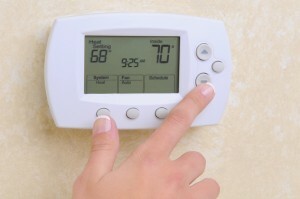 We will install or repair any type of heating or cooling system that you require in your commercial building. We also install high-efficiency and sustainable comfort systems designed to be the most cost-effective on the market and geared to our climate and your particular property.